(which is consistently ranked as one of the world’s best universities) and lives in Hellerup, a municipality that's bordered by Copenhagen and Øresund Sound. 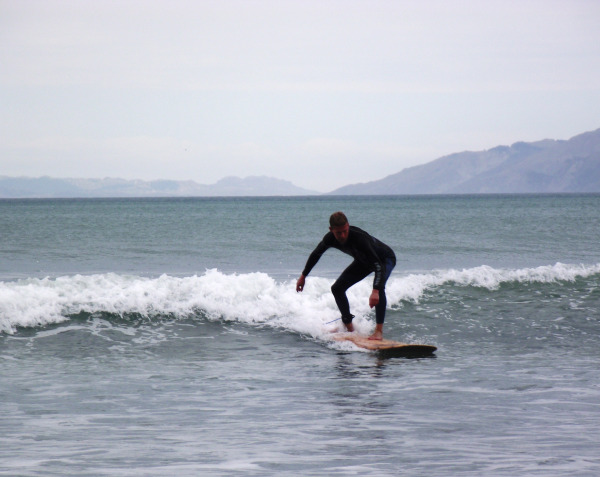 He loves to surf and do just about anything else in the water; he's also a certified handball coach. He and his family just completed an 18-month locum assignment in New Zealand and they enjoyed every minute of their experience. Dr. Petersen tells us all about it here.